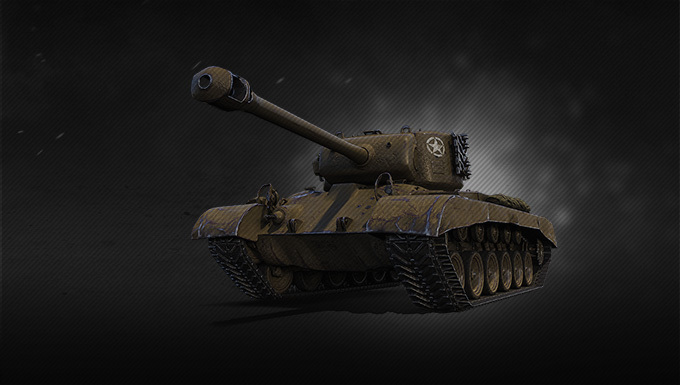 A bright beam of light has arrived in World of Tanks... The tank class spotlight is here and highlighting your great shiny heavies this weekend! 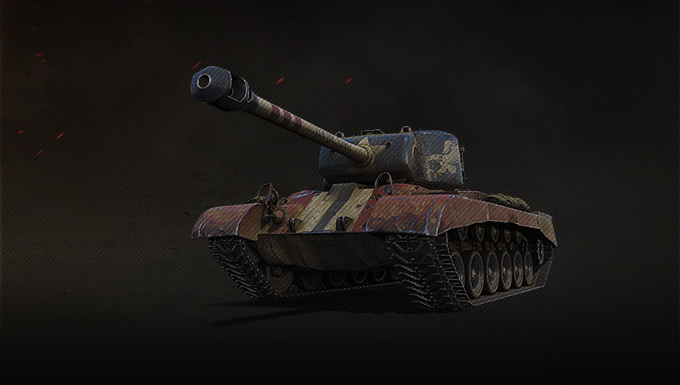 Featured in this special we have some sweet bundles containing the good ol' reliable T26E5 and its American flag-decorated version, the T26E5 Patriot! The following discounts and missions are available from June 2 at 07:00 until June 5 at 07:00 CEST (UTC+2).